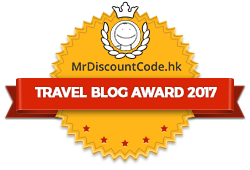 Katy Yam is the founder and editor of Hong Kong Travel Blog | Hong Kong Travel Guide. You can read more about her in About This Blog and connect with her on Facebook, Twitter and Pinterest. Get HKTG Newsletter for Free! Copyright © 2019 Hong Kong Travel Guide.